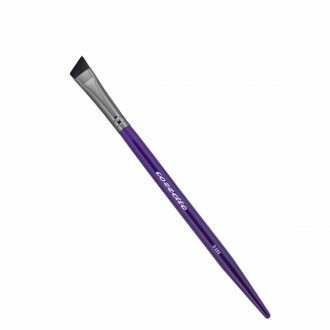 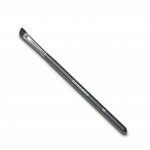 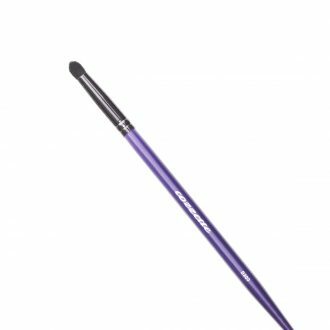 Infinite Angle Brush is perfect for shaping brows and because of the perfect vegan fiber it is soft enough to shade the lower lash line. 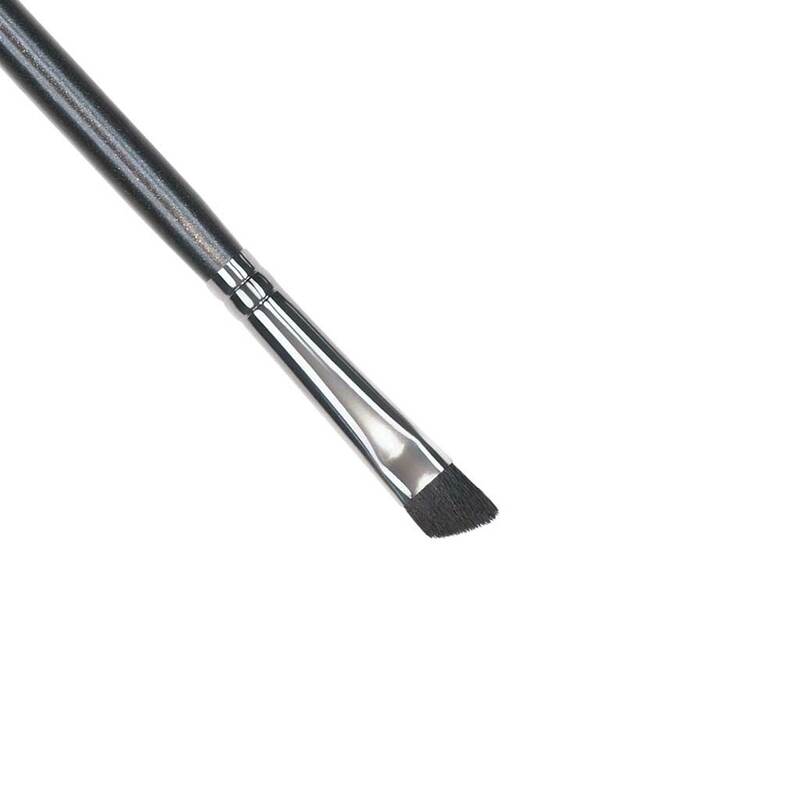 This is a multipurpose tool no kit should be without. 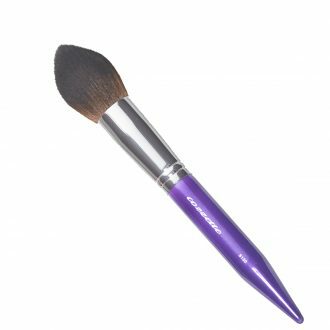 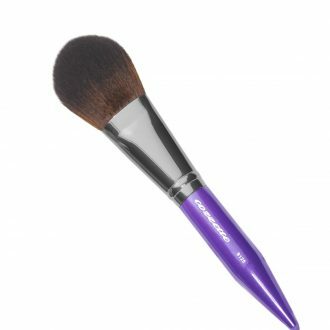 SKU: 365000000IB9 Categories: Infinite Makeup Brushes, Makeup Brushes Tags: 100% cruelty free, angled brow brush, blending brush, Makeup brush, Makeup Brushes, synthetic makeup brush, vegan makeup brush.